Scrutiny: Hasan Zaidi & Barkha Bisht in Indian adaptation of 'A Thousand Splendid Suns'? Hasan Zaidi & Barkha Bisht in Indian adaptation of 'A Thousand Splendid Suns'? 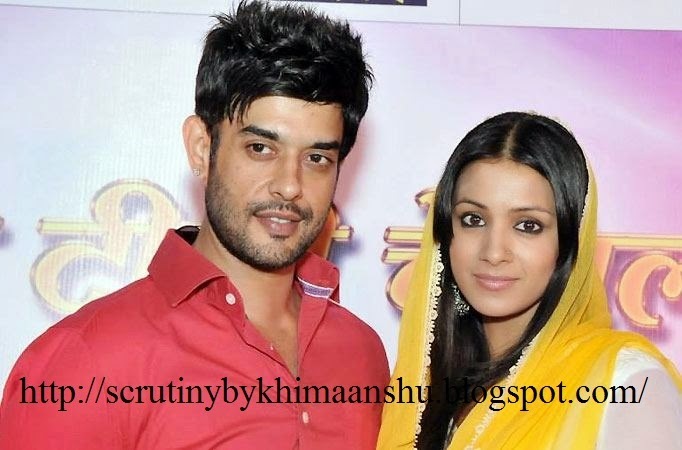 Hasan Zaidi and Barkha Bisht, who are currently seen as a couple in Sony Pal's show 'Tum Saath Ho Jab Apne', will be soon seen together in another show. Sphere Origins is producing a show for Life OK, which is tentatively titled Bagawat. It is loosely based on Khaled Hosseini's novel 'A Thousand Splendid Suns'. The story of novel focuses on the unrestrained lives and relationships of two Afghan women Mariam and Laila. According to our sources, "Barkha has been finalized to play one of the women, while Hasan has been roped to play antihero. The 2nd female protagonist is not yet finalised."